What’s Special About Intra-Oral Cameras? While X rays provide valuable information that we can’t get from any other source, they cant show you everything that is going on in your mouth. That is why we have invested in an intra-oral camera – a highly advanced piece of diagnostic equipment that allows you to see what we see inside your mouth. The intra-oral camera hand piece is approximately the size and shape of a dental mirror. It has a built –in light source, and serves as a tiny video camera that allows us to zoom in on one tooth with 25 times magnification, or give you a “video tour” of your entire mouth. The images are displayed on a television or computer monitor, so you’ll be able to see problems such as worn or broken fillings, cracked teeth, plaque deposits, cavities next to fillings and excessive wear. YOU CAN SEE WHAT WE SEE! The intra-oral camera allows you to be an active partner in your dental treatment by enabling you to see what we see inside your mouth. 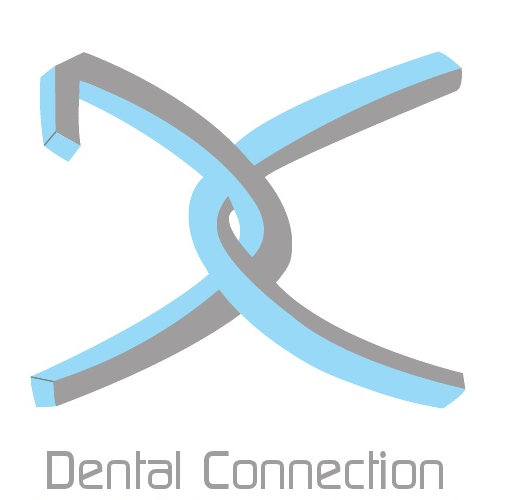 With a clear understanding of your dental conditions, you’ll be able to make treatment decisions with confidence.